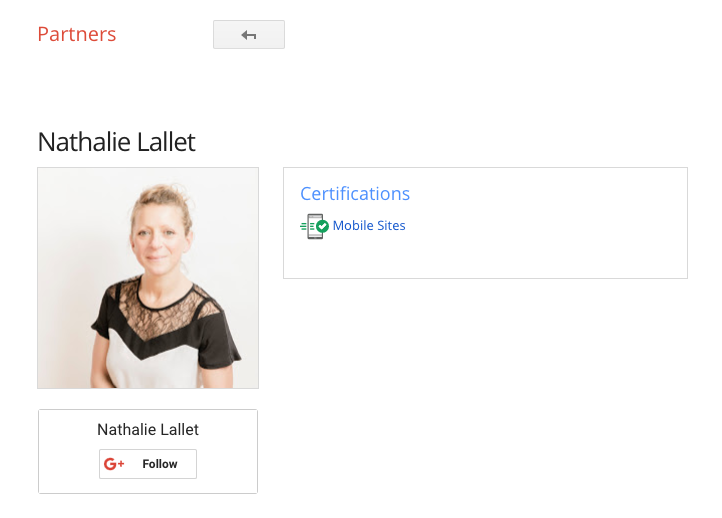 Google is launching a new certification program for mobile site developers today. The exam covers everything from the basics of why mobile sites matter to how to improve mobile site speed, effective mobile UX design and more advanced topics like progressive web apps. 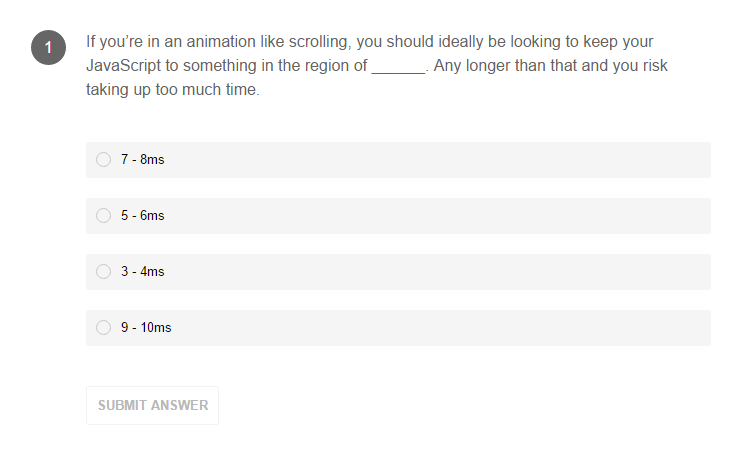 A lot of the content in the study guide focuses on site speed. As Google notes, the majority of mobile site visitors will leave a site if it takes more than three seconds to load, yet the average load time for a mobile landing page is 22 seconds (and if those users leave without ever fully loading the site, they aren’t likely to click on any Google ads either, of course). It’s worth noting that the exam doesn’t focus on Android, iOS or any other mobile operating system, though it does cover Google’s own Accelerated Mobile Pages project (and even though that’s a Google project, others are starting to support it). The new certificate joins similar exams for AdWords and Analytics in Google’s Partner program (though the AdWords certificate is a bit more involved because you also need to pass more than one exam).